"It's absolutely crucial that when we talk about something so hugely significant as the discovery of intelligent life beyond the Earth, we do it clearly and carefully," lead author Duncan Forgan, a SETI scientist at the University of St Andrews in the U.K., said in a statement from the SETI Institute. "Having Rio 2.0 allows us to rank a signal quickly in a way that the general public can easily understand, and helps us keep their trust in a world filled with fake news." 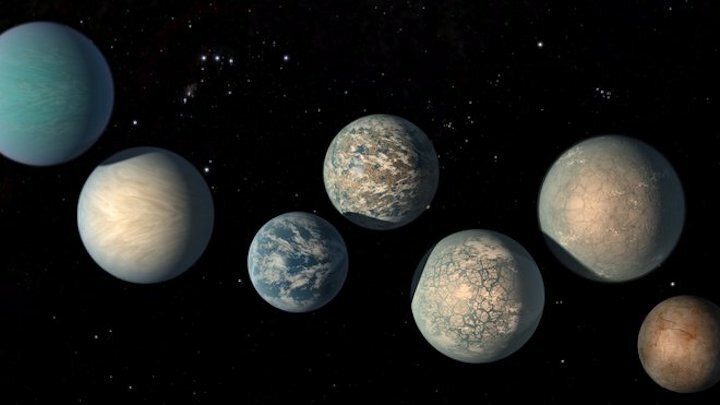 The research was described in a paper published July 24 in the International Journal of Astrobiology, and the researchers have set up an online calculatorto produce the scores.